This image is generated when the YaGa plugin is active. 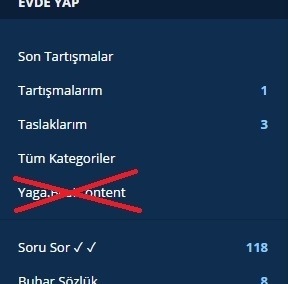 I do not want to see yaga.bestcotent on the side menu. I do not want this page. For simple CSS changes, try the CSSEdit plugin. This plugin is very good. 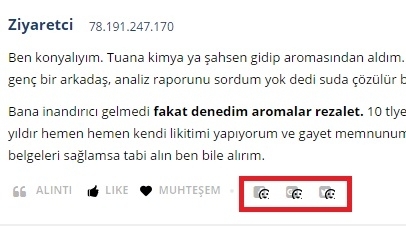 How to solve social media buttons problem? If you learn to use a web inspector, you will be able to see what CSS rules affect the different parts of your forum, and make changes as necessary. I need the code to organize social media buttons. It's really not difficult. You right click over the element you want to change, and choose 'Inspect Element' (in Firefox) , right click and Inspect in Chrome etc. Clicking on a div, span, a tag etc. will show you what rules apply to that element. You're asking someone else to do that for you, but given the time you have been here now, it is something you should learn to do for yourself. It was good to know that. Try to get as far as you can on your own. If you get stuck, or if you are not sure come back and say what you did and where you got up to, and people will be happy to help.